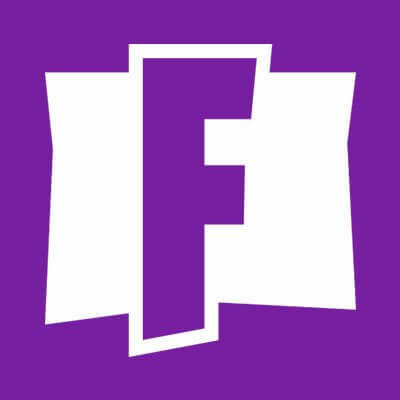 PatchBot will keep your Discord channel up-to-date on all the latest Fortnite changes. Endgame - Limited Time Mode Join the battle for the Infinity Stones! Fight as Chitauri and Thanos or wield Avengers items in the Endgame LTM. Summary Thanos and his Chitauri invade the Battle Royale island, in search of the six Infinity Stones. 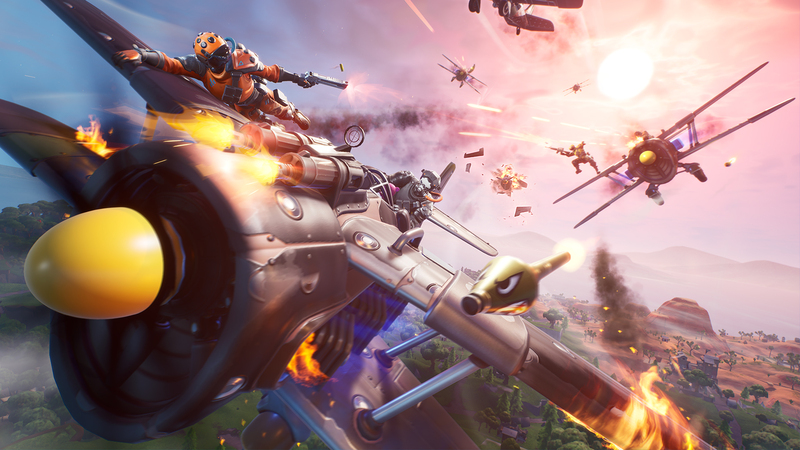 Air Royale Limited Time Mode Pilot the X-4 Stormwing in this Limited Time Mode as you fight to become the last plane flying! Complete free Challenges to unlock brand new Wraps as you rule the skies. Infantry Rifle New rarities for this precise, semi-automatic weapon are available now! Find and wield the Epic/Legendary variants and deliver accurate fire downrange. Reboot Van Never give up, never surrender! 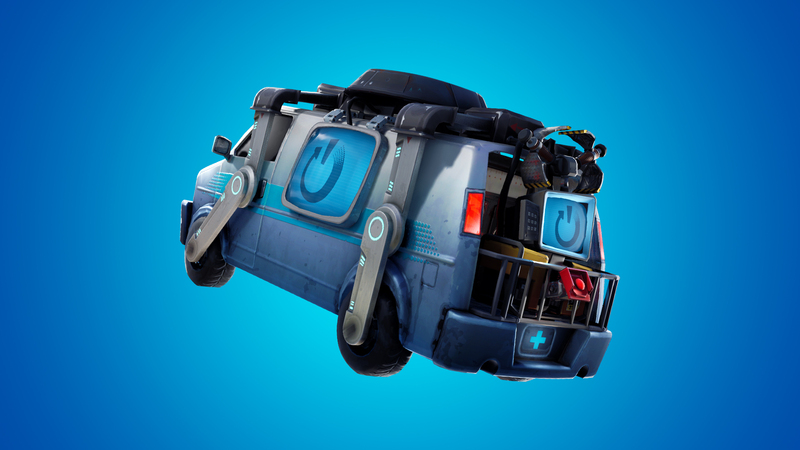 Bring eliminated teammates back into battle with the Reboot Van. Drop in now and become the hero your team needs. Buccaneer's Bounty Event Avast ye mateys… Drop in and arm yourselves during the Buccaneer’s Bounty event! 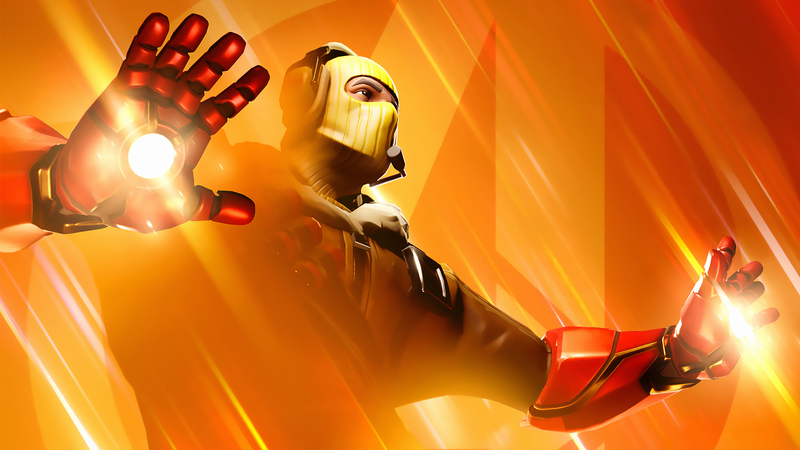 Test your skills in a fresh LTM every single day and collect your very own treasure in the form of in-game rewards by completing free Challenges. Boom Bow Archery can be a blast! Nock enemies in a whole new way with this explosive new weapon. 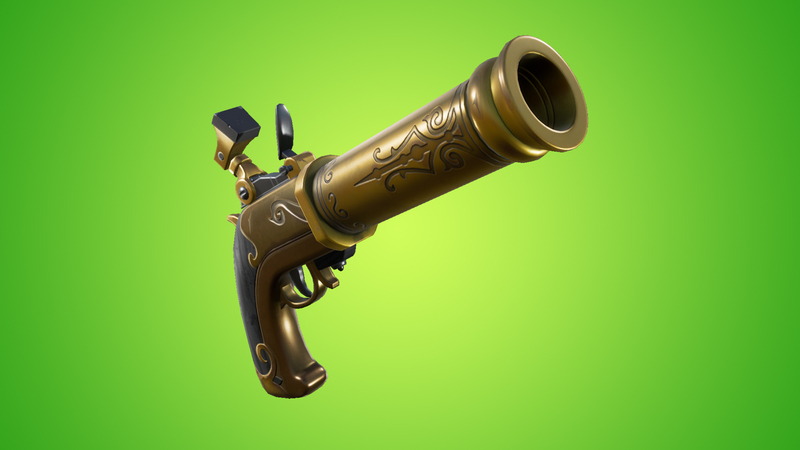 Summary - In this limited time mode, players will do battle using sniper rifles. Mode Details - Only weapon drops are Sniper Rifles. 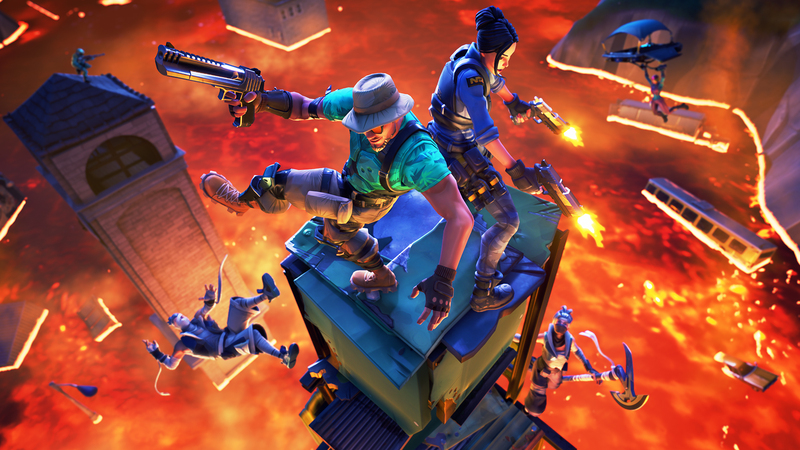 Floor is Lava - Limited Time Mode The Volcano has sprung a leak...Drop, loot, RUN! Hold the high ground and be the last one standing in this spicy new LTM. Flint-Knock Pistol Knock, knock...who’s there? Flint-Knock, that’s who! 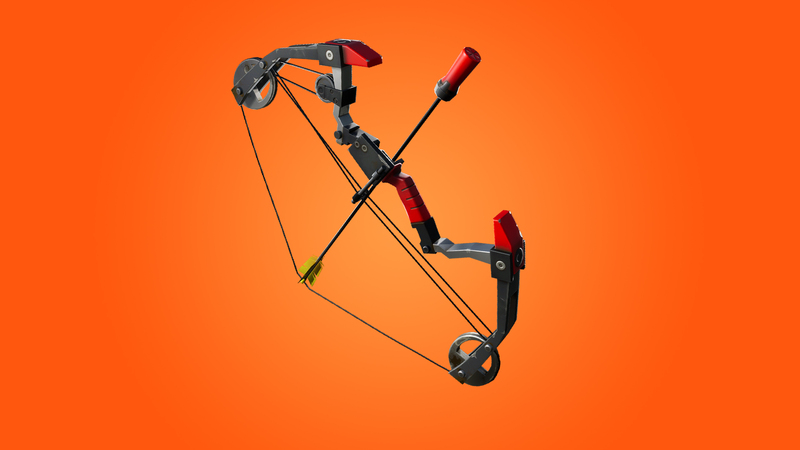 Pick the perfect time and knock yourself or enemies back with this new weapon!